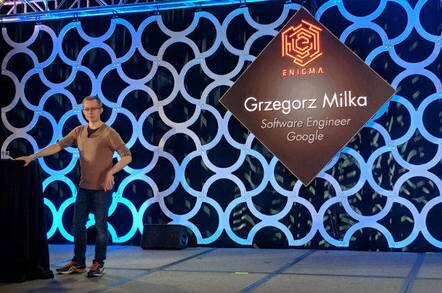 In a presentation at Usenix’s Enigma 2018 security conference in California, Google software engineer Grzegorz Milka today revealed that, right now, less than 10 per cent of active Google accounts use two-step authentication to lock down their services. He also said only about 12 per cent of Americans have a password manager to protect their accounts, according to a 2016 Pew study. I can’t understand people who basically live their lives permanently one step away from being hacked. And for what? A very slightly more convenient life? Mad.